A linguistic check is the only way to make sure your new name is acceptable globally – that is, in languages other than English, and cultures other than American. While a name doesn’t have to mean something positive – or mean anything at all – it can be disastrous if a product launches with a name that’s unpronounceable, or that has negative connotations in a target geography. The process is pretty simple, as you’ll see. But gathering the resources, and interpreting the data, requires some serious expertise. A thorough linguistic check, also called linguistic analysis, requires native speakers (plural) of the target language, living the in target geography, with a knowledge of naming and branding, and who also speak excellent English. It’s not enough to rely on someone who took French in college, or who emigrated to the US 20 years ago, or who works as a translator. Those folks may have good intentions, but to really validate a name you need “feet on the ground” – people who live their lives in a language, and who are sensitive to the history and culture of a country. 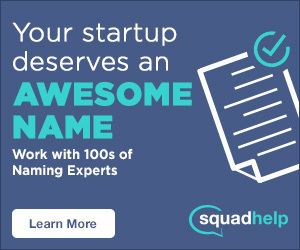 Why not call that one person who works in the Tokyo office, and ask them what they think of the name? Think of it this way: You wouldn’t make any other business decisions based on the opinion of just one person. Any kind of research needs multiple perspectives. If you ask one person, you’re likely to get an answer skewed by personal preferences. Using two people is better, but three is the fewest you can rely on for optimal results. So if two or more respondents mention an existing brand, that’s a good indication that it could be a problem. If only one person mentions it, you might need to do some more digging on Google to find out if it’s relevant. If all three highlight a problem, you know you have a genuine red flag. It’s also important to know which languages correspond to which geography. Almost every country has an official language, which is spoken by most of the population. But almost every country also has large populations who speak something other than the official language as their primary means of communication. And some have dozens: “Chinese” isn’t one spoken language. The word covers many varieties, such as Mandarin, Cantonese, Jin, Wu, Xiang, Hakka, Huizhou, etc. There are even languages you need to check for in the US – like Spanish, Cantonese, or Hindi – because there are major populations that do not speak English natively. Some estimates say that 38% of the population in California speaks Spanish as a primary language! The three basic metrics to test for are pronounceability, negative meanings, and existing brand associations. That red flag in any one of those areas might be a killer – or it might just mean you have to do a bit more work to establish the brand. (And you never ask “Do you like the name?”, because the answer to that question is always “NO”. People never like new names when encountering them for the first time. 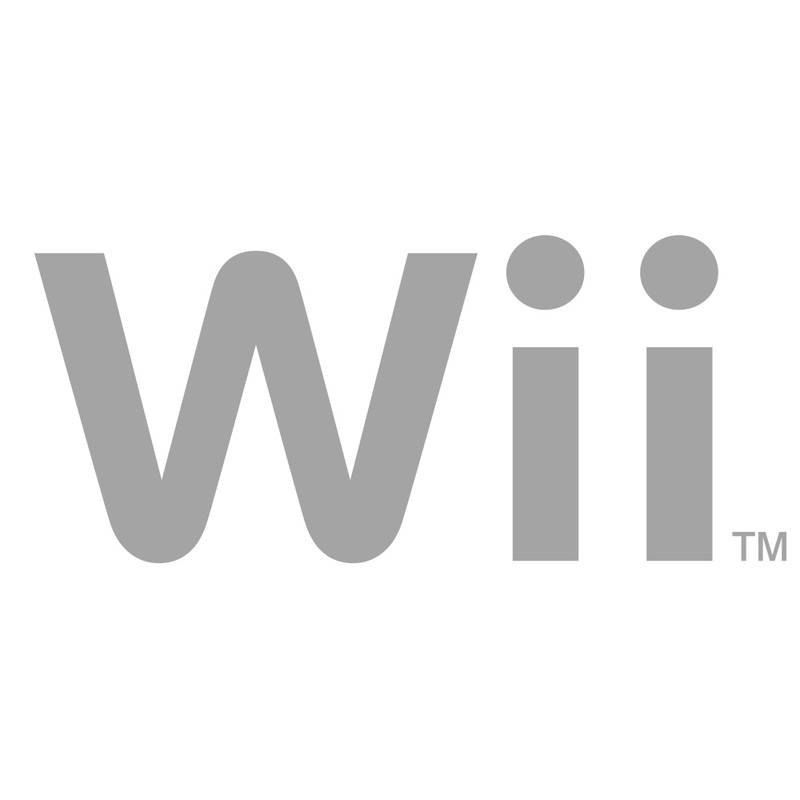 Nobody liked the names Google or Wii when they launched.) Here’s what you need to find out. Pronunciation: Is the name impossible to pronounce? If so, consider dropping it. If not, how easy or difficult is it to pronounce? You might be able to improve pronunciation through tweaked spelling. Negative Meaning: Does the word literally mean something unpleasant or offensive in the target language? Only native speakers living in the target country will be able to give you a good read on this, as cultural associations can be subtle and tied to historical events in that country. Existing Brand Associations: If the name is very similar to a large, well-known company in the target country, you should consider passing on the name. But if it’s similar to the name of a small, family-run business located in the capital city, you can probably proceed and not worry about customers becoming confused. Maybe the most important thing is interpreting the results. Sometimes you’ll get responses like “This name doesn’t sound popular to me” – an actual response on a project on which I worked. What does that mean? You must always ask for more details when you get a response you don’t understand. “Popular” here could mean simply “I have never heard this name before” – which might be exactly what you want! How to interpret the results? The responses are all over the map. There are several existing brands, but none of them are particularly famous, or have a bad reputation – in fact, one, the Mexican rescue group, is quite positive. But the actual word topos has some unwanted cultural connotations, specifically around animals: moles might be OK, but mice, and rats, especially, are not. Also problematic is the difficulty of pronunciation in Arabic, which does not have the “p” sound. I cautioned the client against using this name, since some of the associations would be difficult to overcome. Since they had several other names that scored much better, Topos was dropped from consideration. As with reports from focus groups, the linguistic analysis results should be used as a data point in evaluating names. Pay most attention to the red flags, and balance the rest of the comments with your planned business strategy: if you don’t plan on launching a product in, say, Vietnam, it might not be too important if the name doesn’t test well with Vietnamese speakers. A good linguistic analysis report, done by an expert (like a linguist), should provide you with firm recommendations based on data. The extra cost of linguistic checks is well worth it for the peace of mind you’ll get knowing your names will work globally.